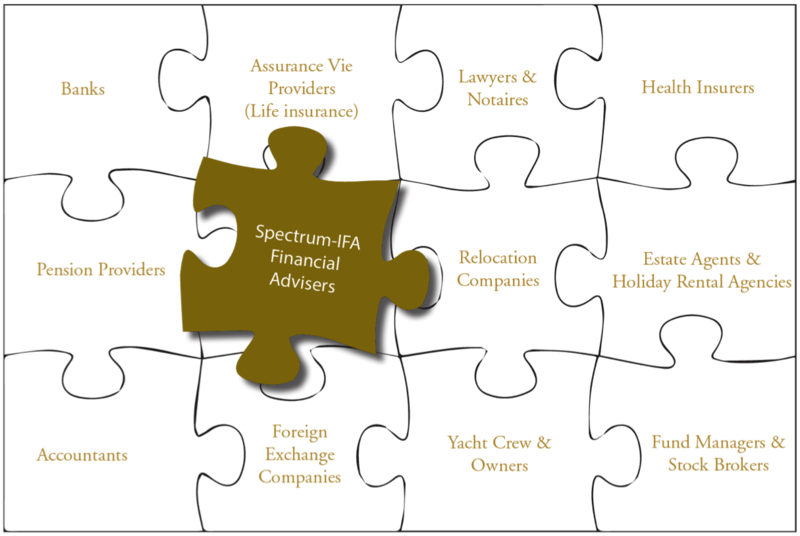 Specialist areas: Financial Consulting for Wealthy Individuals. Tax planning. Inheritance Tax. Wealth Tax. Spanish Wills. Pension analysis / transfers, and management in Retirement. ‘Guidance’ on most matters involved in living in Spain. 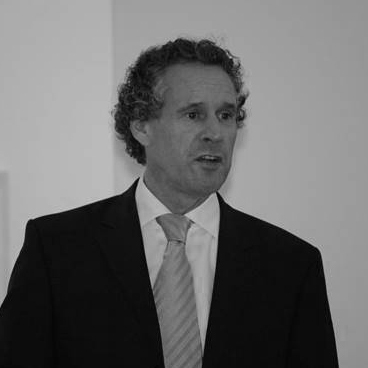 Having specialised for the last 25 years in creating and marketing Tax efficient products for English speaking Ex Patriates living in Southern Europe, Jeremy now concentrates on helping individuals settle into their lives in Spain. He provides them with assistance on all taxation and investment matters, helping manage their pensions and excess capital leading up to retirement and during retirement. Living in the area for nearly twenty years, he has accumulated a wealth of experience in all matters people concern themselves with when they live here. Jeremy is one of those people you meet that you can immediately trust and you know that his goal is to get the best for you – and that is important when you need to have faith in someone to give you the best advice with regard to your hard-earned savings.